The trailer opens with Luke Skywalker (Mark Hamill) talking over footage of Rey (Daisy Ridley) on a desert planet. She draws a lightsaber and leaps towards an encroaching enemy ship. A montage of various shots show main characters like Kylo Ren (Adam Driver), Finn (John Boyega), Poe Dameron (Oscar Isaac), and BB-8 (as himself), as well as Billy Dee Williams returning as Lando Calrissian, and the late Carrie Fisher appearing as Leia in footage originally shot for 2017’s ‘The Last Jedi’. Another surprise return is Ian McDiarmid as Emperor Palpatine, implying that his ghost may still hold some power over the current story. JJ Abrams, known for his work on ‘Lost’, ‘Star Trek’, and ‘Star Wars Episode VII’, will return to direct Episode IX. 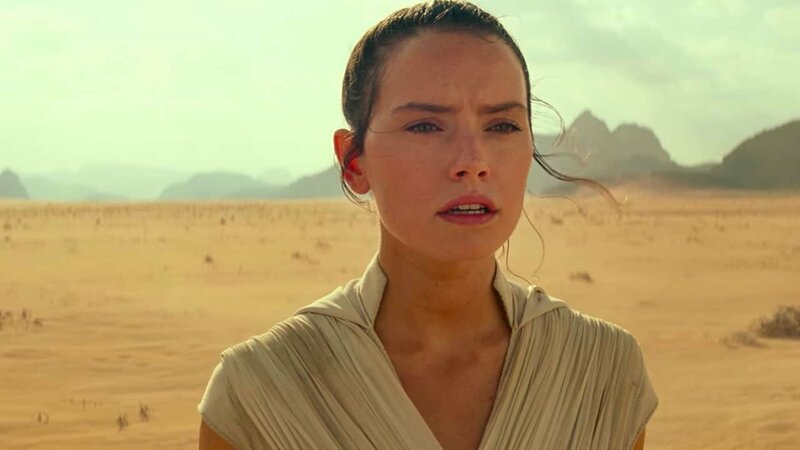 ‘The Rise of Skywalker’ will release in theatres on December 19th. Disney announced that the film series would be going on hiatus after its release, but fans can look forward to other projects such as the live-action show ‘The Mandalorian’, which will be available when the Disney+ streaming service launches on November 12th, and the upcoming game ‘Jedi Fallen Order’ from Respawn Entertainment of ‘Apex Legends’ and ‘Titanfall’ fame.